Ray of Light was both a comeback for Madonna and a sign of dance music’s impending claim to the pop throne. 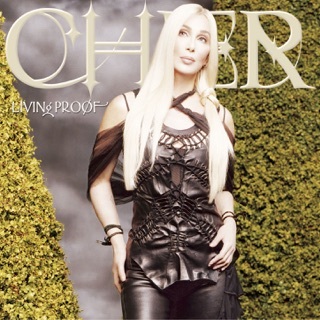 Her voice is impeccable throughout, but it's the album's slinky, rich dance-floor atmospherics that really set things in a new direction, with producer William Orbit giving the trip-hoppy “Frozen” a lush, dramatic feel and the title track its giddy euphoria. There's also a prevalent hypnotic and spiritual vibe—owing to Madonna's turn to Kabbalah—that helps make it one of the superstar's most exciting albums in years. ℗ 1998 Warner Bros. Records Inc. for the U.S. and WEA International Inc. for the world outside of the U.S. Empowered from vocal training for Evita and the birth of her first child, Madonna struck artistic gold with her William Orbit collaborating effort. I am naturally skeptical of anything labeled as "new" or "cutting edge" and not a fanatic for any one artist. After listening to "Ray of Light" I was immediately impressed. Madonna and William Orbit seem to connect on a personal level beyond artist and producer, as their individual talents harmonize producing a fluid, driven, and enthralling artistic piece. 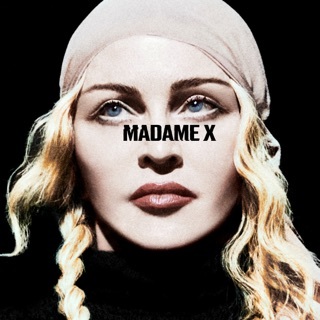 With Madonna’s improved vocal aptitude and newfound and William Orbit’s innovative technological artistry, a fresh and emotionally driven electronic sound is fashioned. From the hope inspired "Ray of Light" to the affecting “Frozen”, Madonna has never demonstrated such introspection with lyrical ingenuity. From optimism to heartbreak, a introspective and captivating piece is forever embossed in music history. Unfortunately the remarkable duo of Orbit and Madonna was no more, as French producer/artist Mirwais influenced much of her later work. From the gloomy, self-condemning “Music” to the politically influenced “American Life”, Madonna never fully accomplishes such poignant artistry again. 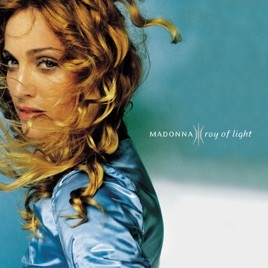 “Ray of Light” still affects me as it did when I first listened to it seven years ago. Madonna has done so many awesome albums and songs. "Ray of Light" is definitely, if not the, one of the best of her efforts. Every single song on this album is enjoyable. You can't go wrong here. 1. Beautiful trip-hop song with a nice, atmospheric beginning. Great way to start off the album. 2. Catchy. More trip-hop mayhem...it'll make you want to take a trip down to the beach. 3. The most well-known single. A high-energy, catchy dance tune. You'll love it, like near everyone else. 4. At first, I didn't like it. It takes time to get used to. Now it's catchy and enjoyable. The Itunes preview shows the worst part of the song; don't trust it. 5. YES! Dance music! Awesome...definitely one of the better songs here. Cheesy, but who cares? It's great. Nice production. 6. Fun dance tune. I don't know if this was one of her singles, but if it wasn't, it deserved to be. 7. The hidden treasure of "Ray of Light". It was never a single, but it sure deserved to be. This is by far my favorite Madonna song of all time. It has inspirational lyrics, awesome production, beats, and synths, and is very catchy. If you don't want the whole album, I totally suggest just buying this song. 8. OK, many people don't like this one. Yeah, it's weird. But it's cool. It's in another language - I'm not sure which language. It is a dance tune of sorts mixed in to the previous track. It's very good. 9. Another well-known song from this album. Beautiful. One of Madonna's best. 10. Never a single, but beautiful. Amazing. Madonna has struck the gold mine. 11. Nice tune here - very catchy. 12. Very different than "Lucky Star"; don't get confused. Very good. The best part of the song is in the iTunes preview, though. 13. Low volume and subtle, but it's really good. Different lyrics, kind of haunting tune here. Nice way to end the album, though. Overall, this album is a hands-down winner. You'll hopefully love every song on this album like I do. Madonna has done very well here. I suggest it very highly. Timless & Innovative-almost 10 years later! This is one of the best albums I have ever bought. I am still impressed at how great the production still sounds. 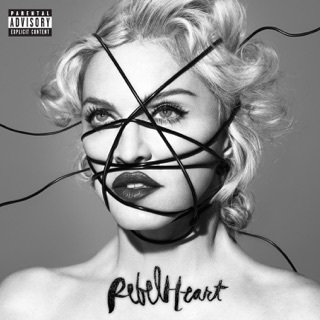 This is album showcases the genius and true talent of Madonna. William Orbit is the perfect compaion for her. "The Power of Goodbye" is so beautiful-(its message & how the song is written) and incredibly moving. 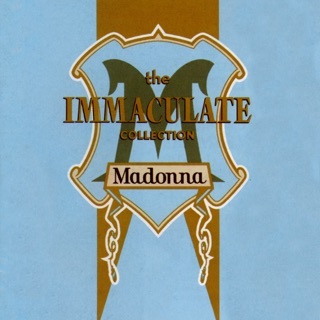 This is the album that made me fall in love with Madonna's music. This is her best album, hands down. Anyone who appreciates music will enjoy the journey of this record.